clips.twitch.tv/PatientArbitraryLettuceF.. Try with 0,5, and see how much of the enemy you can see. The fact that you say that shows that you did not watch the clip. I did watch the clip and watched it live. But he still should've easily seen him, he looked there for a good second and very clearly saw his body. its obvious that it is a spectator only visual.. He was watching for push through smoke his eyes full focus. 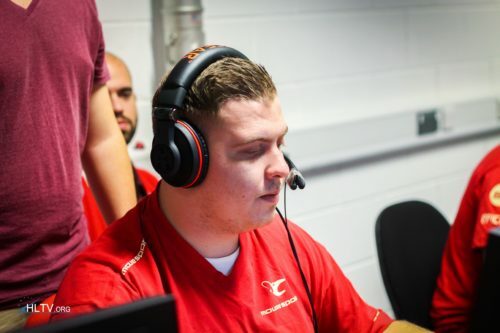 CS:GO smokes are client-sided you mong, there might've been 0 gap on JW's screen for all we know.